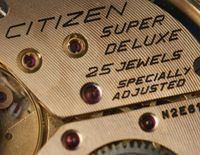 First produced in 1958 the Deluxe was one of Citizen’s most successful lines. 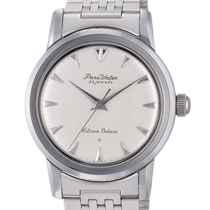 Produced in many and varied styles, its production run appears to have been about 5 years. 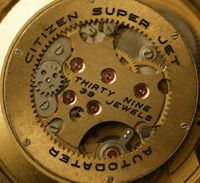 The movement used is the 2B/9200, and was a higher grade (adjusted in three positions at the factory) hand winder with 19, 21 or 23 jewels. 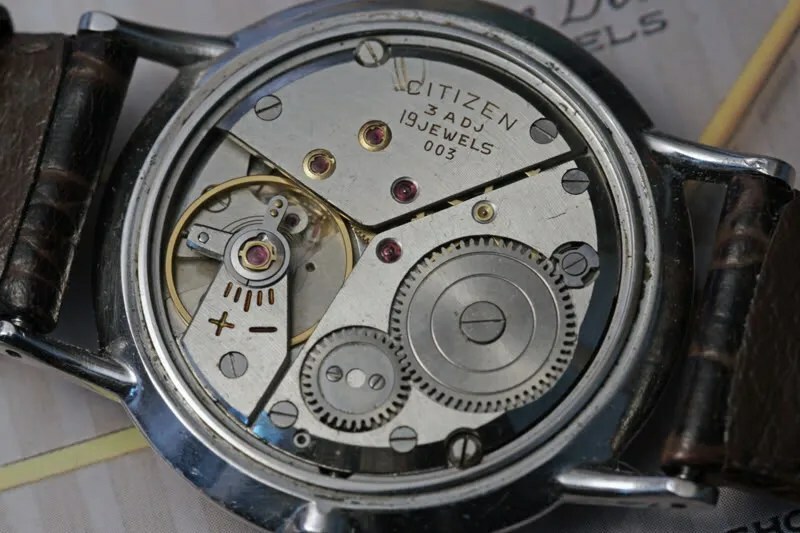 Dials were often patterned or textured, and sometimes coloured and the model line included a ‘second setting’ version (where the watch is stopped when the crown is pulled out to enable accurate synchronization) and the first ‘parawater’ model produced by Citizen. 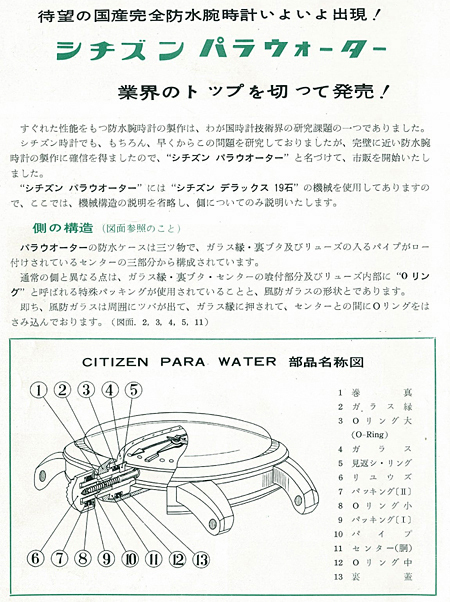 ‘Parawater’ was Citizen’s version of ‘waterproof’, and was used until around 1970 when manufacturers were required to use the term ‘water resistant’. 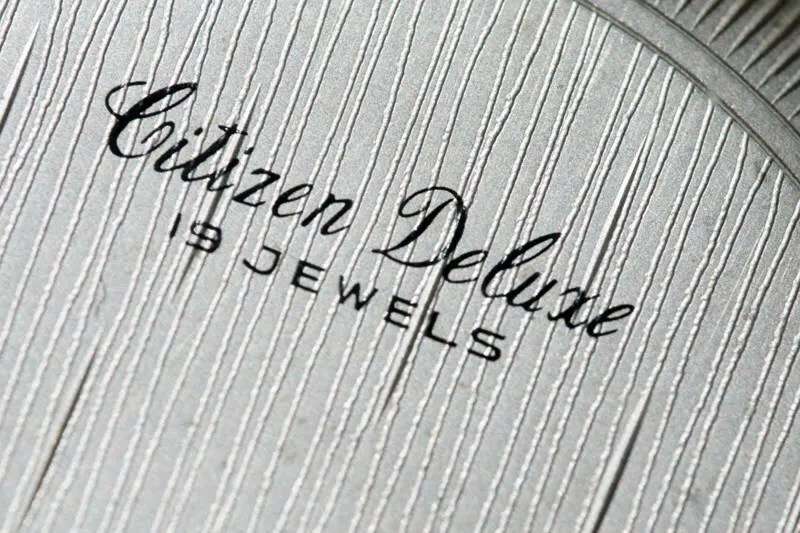 Notes: A significant watch for Citizen in that sales of the Deluxe exceeded 100 million. 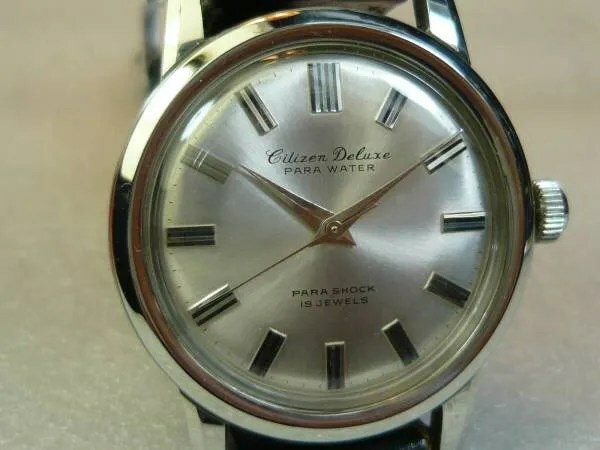 It was also Citizen’s first model (from 1959) to carry the ‘Parawater’ (waterproof) designation, and hacking capability (‘Second Setting’), i.e. 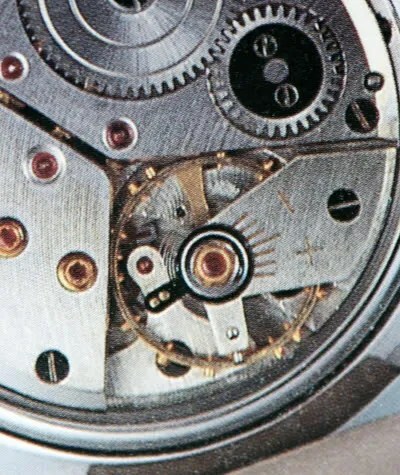 the second hand stops when the time is set to enable accurate synchronization. 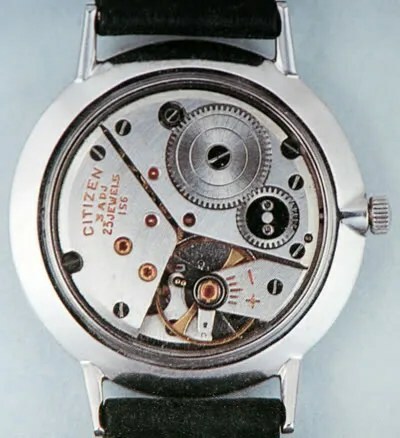 The notably thin movement was well suited to ‘dress’ style watches. 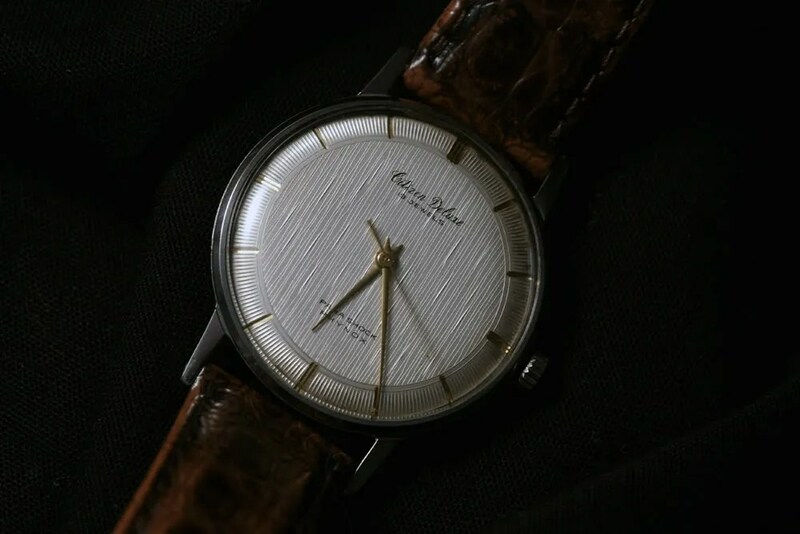 what is the production date of this deluxe? 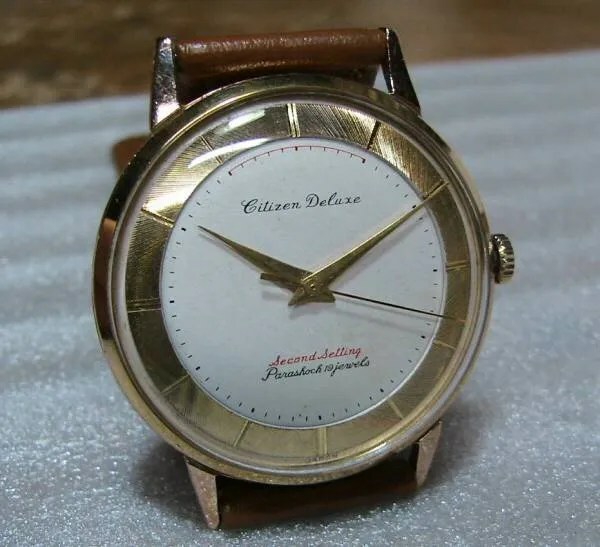 I want some spare parts for my Deluxe. 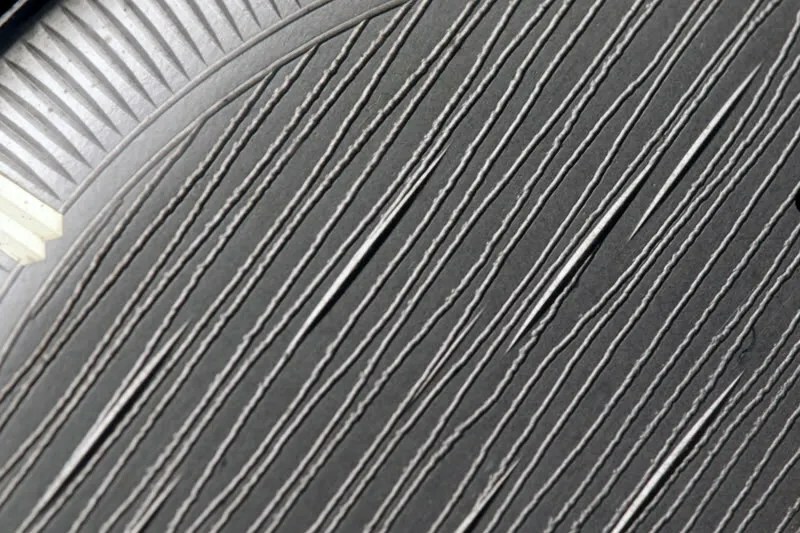 Is there are hard to find? 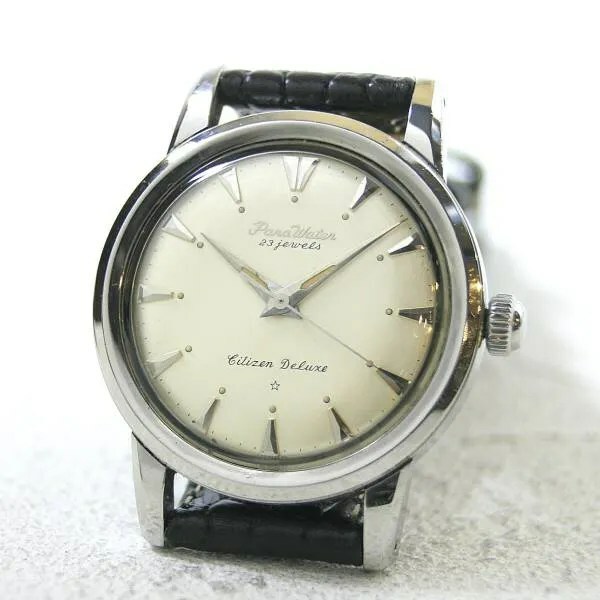 I have bought a deluxe 21j GF double color dial (center black ,white on the edge) but the second hand isn’t correct , is too short.. so I have to buy a donor watch, but do you know if the second hand is the same for 19j, 21j,25j ? 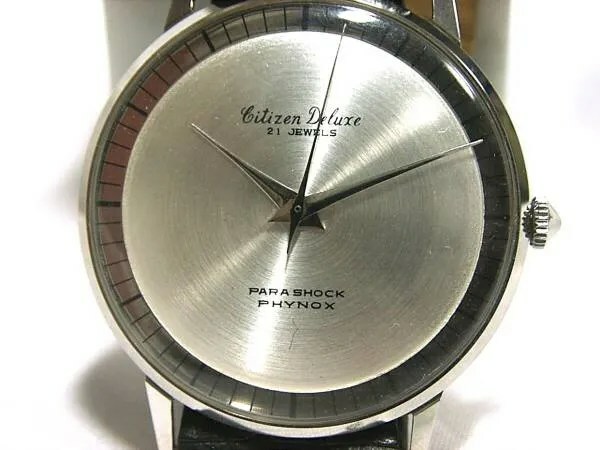 I have a vintage Citizen Homer in Square Dial and Case. 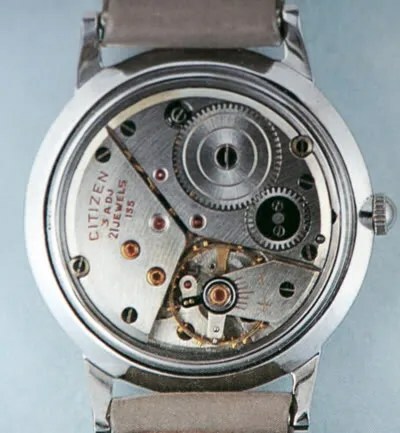 I can’t find any references about this watch, but in the back case it says ‘HO 5110ZZ’ (I’m not sure it says Z or 2). 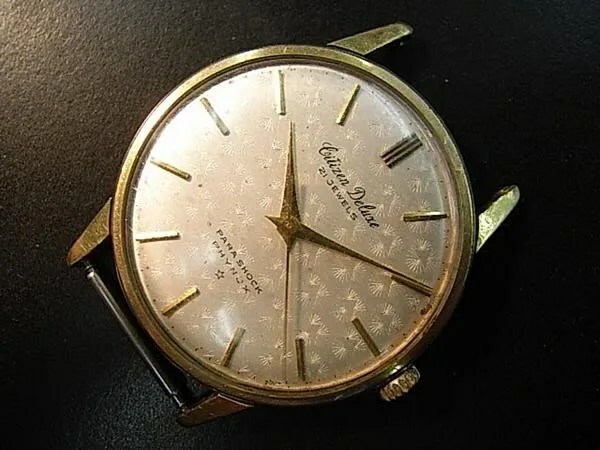 The case is gold plated 20 micron and also I can’t find out what movement it is, all I know it is 19 jewels. 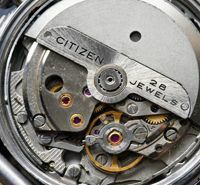 By the way, is there any way to put image in this comment table? 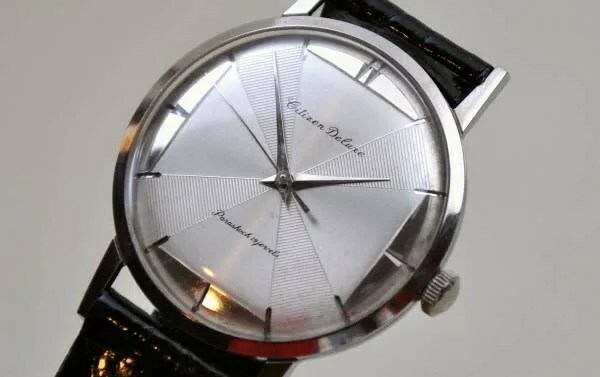 Hope you can help me to determine this watch, what year is it or maybe any information detail. 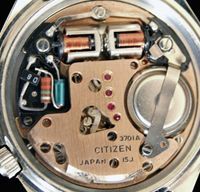 Thanks for replying my comment! 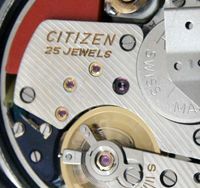 Do you mind if you send me an e-mail so I can give you some photos of this Citizen Homer? 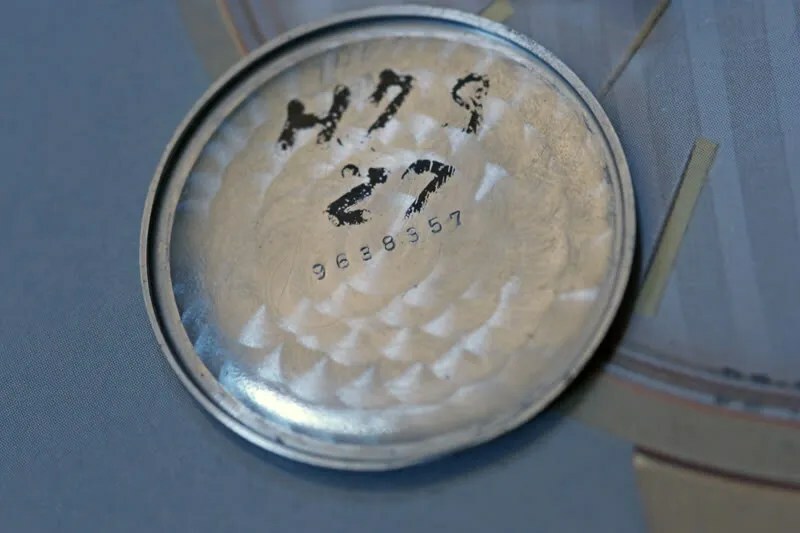 By the way, there is no written serial number inside the back, but on the case back there are 7 digits serial number. 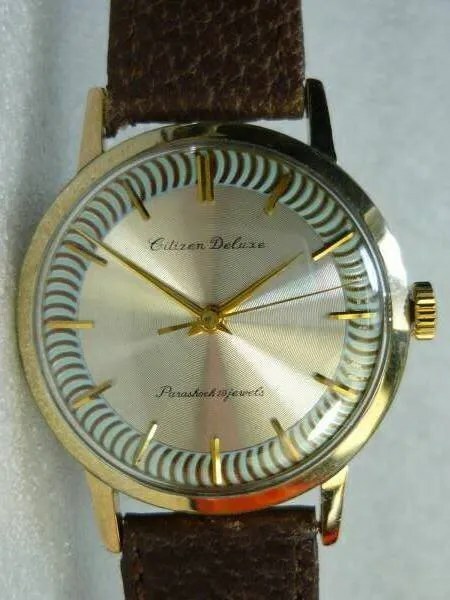 Hope you can help me to find out about this vintage watch.